gah i hope you know you've truly become one of my faves. Wow! That whole combinations are awesome! 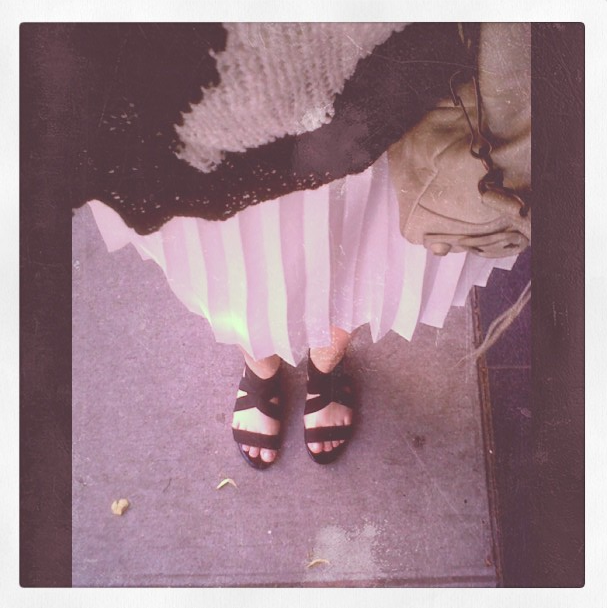 Find out ours too..
Love these pictures and especially the pleated skirt! 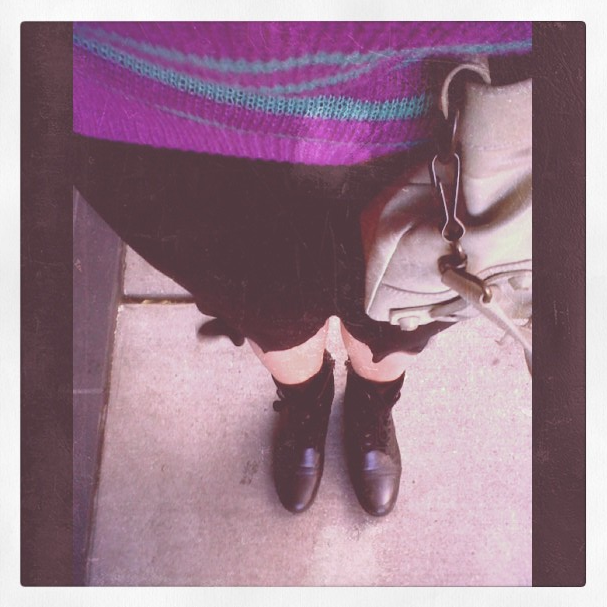 Love the American Eagle boots! Love all the different little outfits. The stripe jeans a reso cool. loving all of these, girl! especially those striped pants. in LOVE! I love the black and white pants! :) Your blog is awesome-just became a member/follower of your blog on Bloglovin. I hope you'll follow me back and we can keep in touch. Happy Blogging!!! i love the series of all the same shots! that looks really neat against each other! such a cute post! 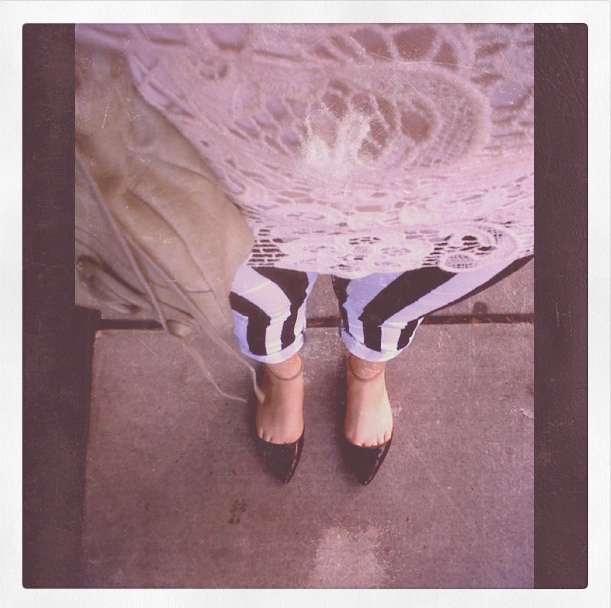 love those mystique boutique striped pants! Thank you for visiting mt blog! 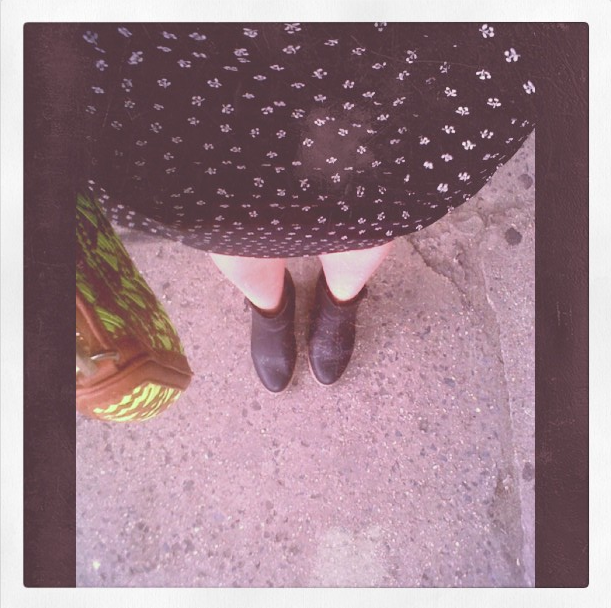 I really love your blog and your style! These inspirations are so cute! I'm already following you! Cute idea! I did this before too!